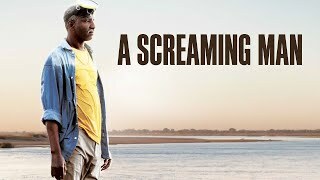 A Screaming Man release date was Wednesday, April 13, 2011. This was a Limited in theaters release. Adam, a former swimming champion in his sixties, is a pool attendant at a hotel in Chad. 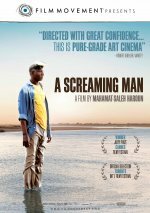 When the hotel gets taken over by new Chinese owners, he is forced to give up his job to his son, Abdel, leaving Adam humiliated and resentful. Meanwhile the country is in the throes of a civil war. Rebel forces are attacking the government and the authorities demand the people contribute to the "war effort" with money or volunteers old enough to fight. Adam is constantly harassed for his contribution, but he is penniless. In a moment of weakness, Adam makes a decision that he will forever regret.